Tens of thousands of people marched across cities in Algeria against President Abdelaziz Bouteflika’s bid for a fifth term in office. The 81-year-old leader, who has rarely been seen in public since suffering a stroke in 2013, had announced his intentions to seek a fifth term in the April 18 election, sparking a countrywide string of protests. 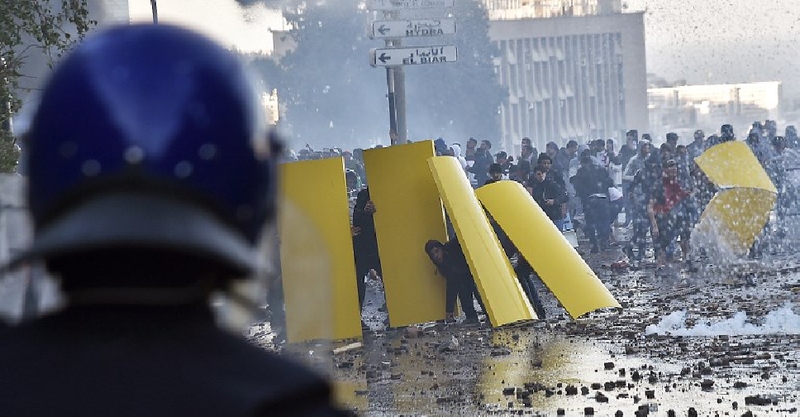 According to reports, riot police fired teargas to disperse a group of around 200 people who had gathered near the presidential palace in Algiers. Authorities said 56 policemen and seven demonstrators were injured, with 45 arrests made in the capital.